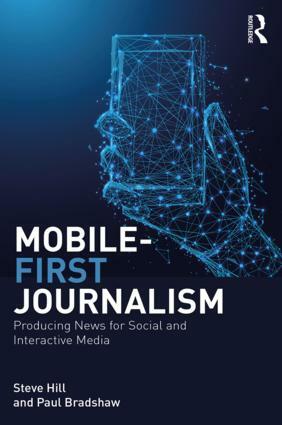 Part five of this draft book chapter looks at how blogs have changed the funding of journalism through their ability to attract reader donations, as well as other increasingly important sources such as licensing and foundations. I would welcome any corrections, extra information or comments. Just as new media technologies are challenging publishing and distribution conventions, traditional business models have also been disrupted in a news industry which has, at least in the West, been facing declines in readership and advertising revenue for decades (Meyer, 2004). In this environment investigative journalism has been one of the first to suffer from cuts to staff and resources (Knightley, 2004; Outing, 2005; Freola, 2007), or to be targeted towards the more profitable areas of celebrity coverage. In response to this decline in funding, blogs have offered a new way to finance investigative journalism. In April 2003 former AP reporter Christopher Allbritton posted a notice on his site, Back-to-Iraq.com, asking for readers to donate money so he could cover the Iraq war. In response, 320 people donated $14,334 through the site. As Allbritton filed stories, donors were put on a ‘premium e-mail list’, receiving stories early – as well as extra reports and pictures. They also passed along story ideas and “occasionally berated him for overheated metaphors. “Readers were my editors,” he says” (Ante, 2003). Freelance journalist David Appell repeated the experiment successfully when he asked readers of his blog to support him in investigating a sugar lobbying group (Bowman and Willis, 2003), while Talking Points Memo also relied on reader donations for its continuing existence before BlogAds allowed Josh Marshall to fund his operation through advertising (McDermott, 2007). Readers of Firedoglake.com donated enough money to cover the travel expenses of six volunteer bloggers and $3,500 a month rent on a Washington apartment so that they could report on the trial of Lewis “Scooter” Libby (Shane, 2007). These donations of both money and time meant the site was able to draw on “more boots on the ground than any commercial news operation … more background, savvy and commitment to the case. And they dominate[d] the coverage of a big news event. 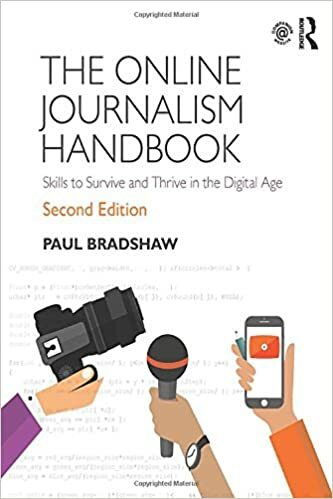 Journalists themselves use[d] it to keep up and get their bearings.” (Rosen, 2007). “What makes it possible are the people who gather at the site, and the falling cost for those people to meet up, realize their number, find a common mind, and when necessary pool their dollars to get their own correspondents to Washington … the cost for like-minded people to locate each other, share information, and work together is falling— dramatically. And so things unthinkable or impractical before might be quite doable now.” (Rosen, 2007). Marshall Kirkpatrick (2007), writing specifically about video journalism, notes three models for financially sustaining investigative work: foundation support, viewer donation and licensing/advertising. Typically, the reality is a mix of all three. Alive in Baghdad and Alive in Mexico, for instance, aim to finance their work through licensing deals with mainstream media, but the team has also drawn on donations, subscriptions and prize money (Gannes, 2007). Democracy Now! is financed by foundations and viewer donations, while Collateral News, says Kirkpatrick, “appear [to] do commercial video production to support their investigative journalism”. Michael Yon, on the other hand, has added to reader donations by selling photographs online, and copies of a book (Yon, 2007). Read the conclusion of this chapter here. Have I missed something? Included an error? If you want to make changes directly, this section is available as a wiki at http://blogsinvestigativejournalism.pbwiki.com/Fundraising. Click on ‘Edit page’ and log on with the password ‘bij‘. This entry was posted in online journalism and tagged advertising, Back to Iraq, Christopher Allbritton, David Appell, Firedoglake, foundations, fundraising, indie journalism, investigative journalism, licensing, Talking Points Memo on October 31, 2007 by Paul Bradshaw.